A powerful documentary that chronicles singer Stan Walker’s battle with cancer will go to air Monday, May 7, at 9.15pm on Nine and 9Now. 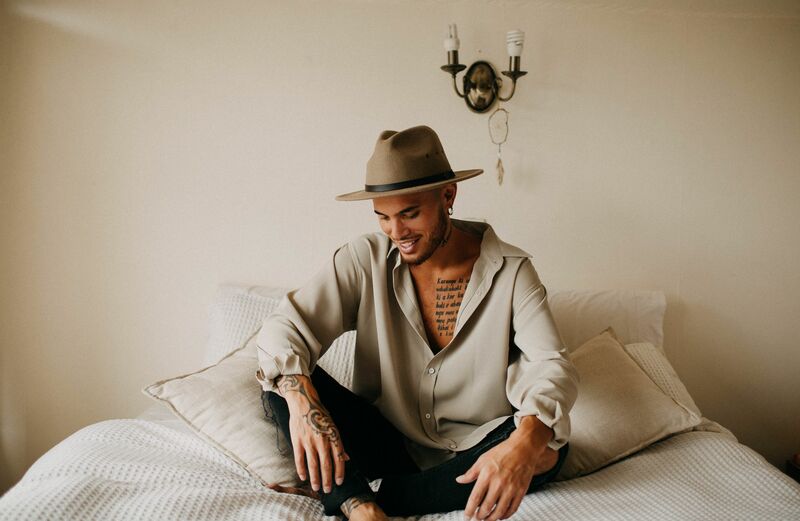 Stan Walker: To Hell and Back charts the five-time ARIA-nominated performer’s journey to recovery after a devastating cancer diagnosis in 2017. Facing an unknown and potentially terrifying outcome, Stan made the decision to document each step of his treatment. The heart-rending footage is raw and intimate, yet ultimately uplifting. It is a portrait of Stan’s strength while facing a life-threatening illness. The tender documentary also traces the remarkable history and unique bonds that unite his family while reflecting the honesty and sincerity that Stan shares with his fans.